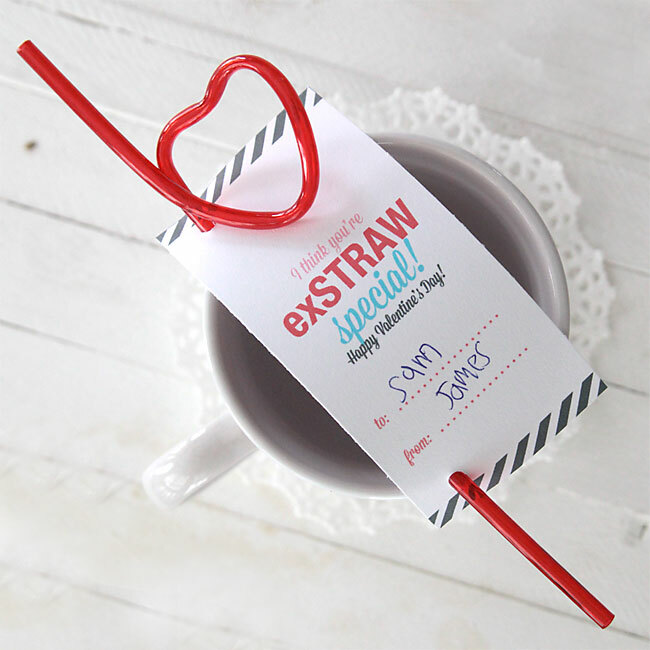 I have one more DIY Valentine’s Day card printable for you today! 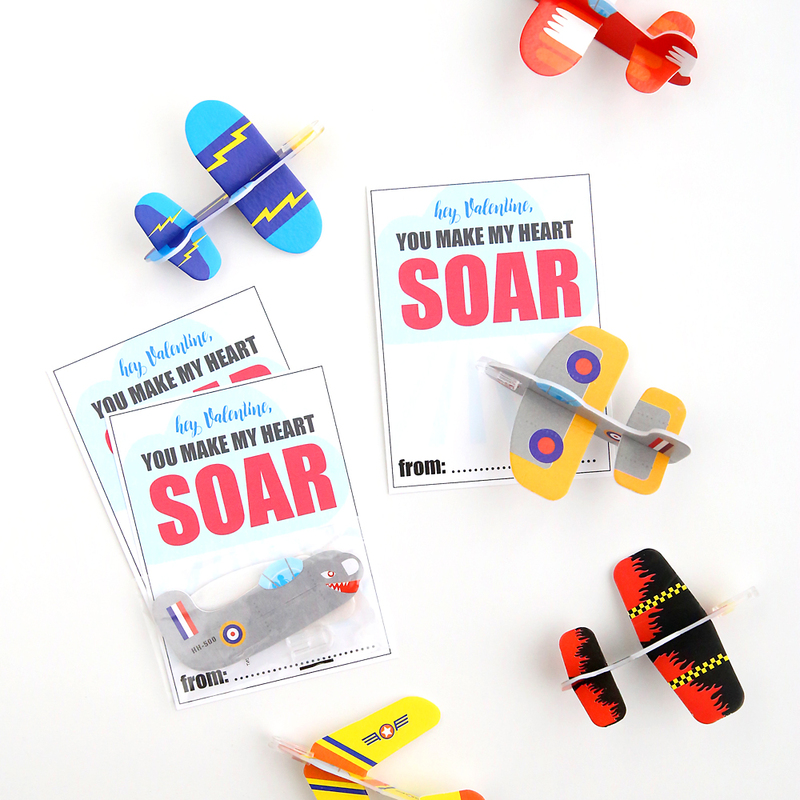 (Check out the mini glider planes card here and the emoji bracelets card here.) 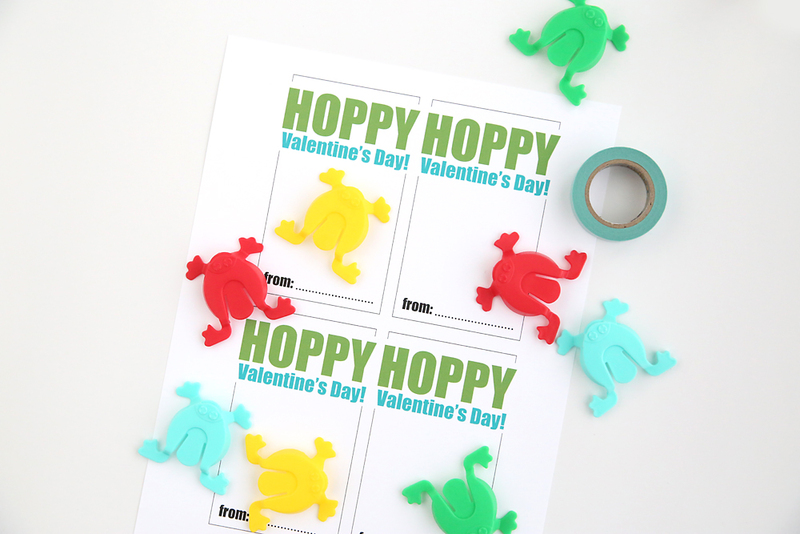 These little hopping frogs jump pretty far and are fun enough that kids might not even mind they aren’t made of chocolate. 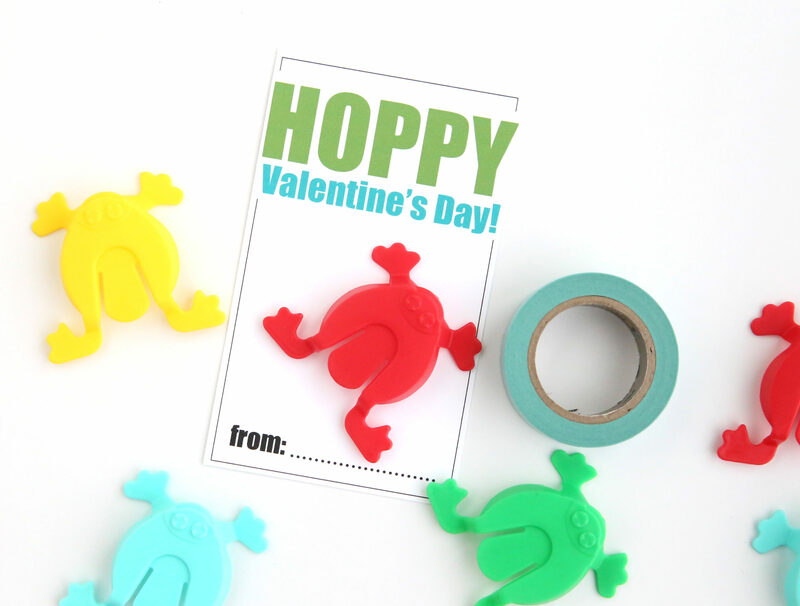 I found hopping frogs at Walmart in the Valentine’s section for 8 for $1. Here are some similar frogs from Amazon (about $5 for 144). 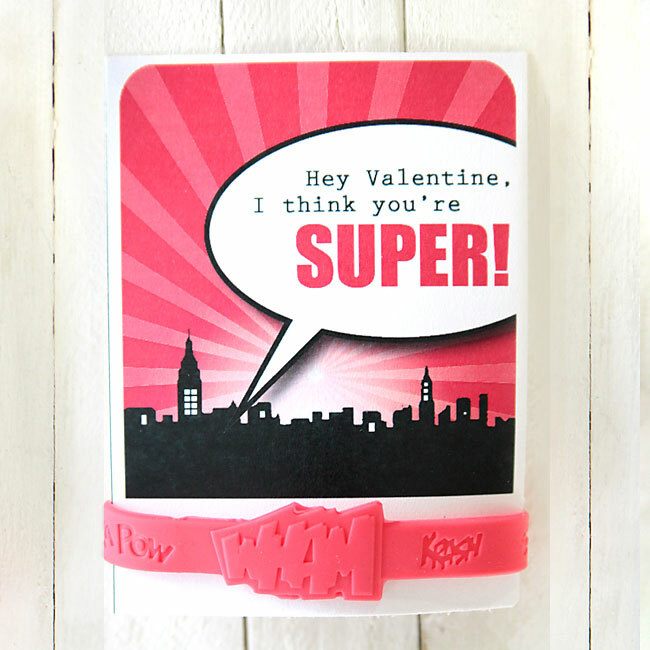 That makes this a very inexpensive Valentine’s card idea! 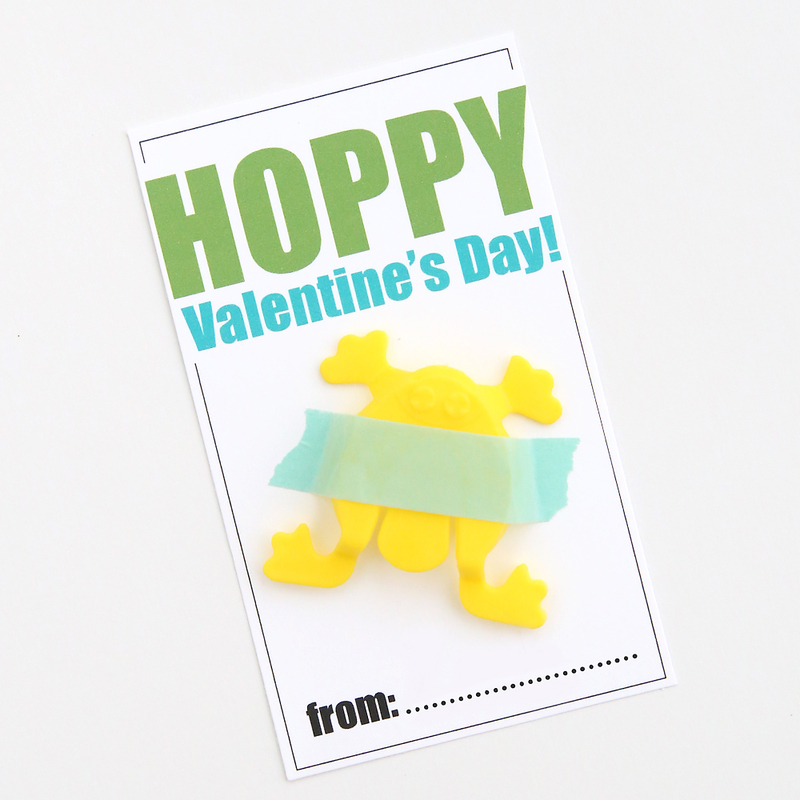 You can download the free printable cards by clicking here. 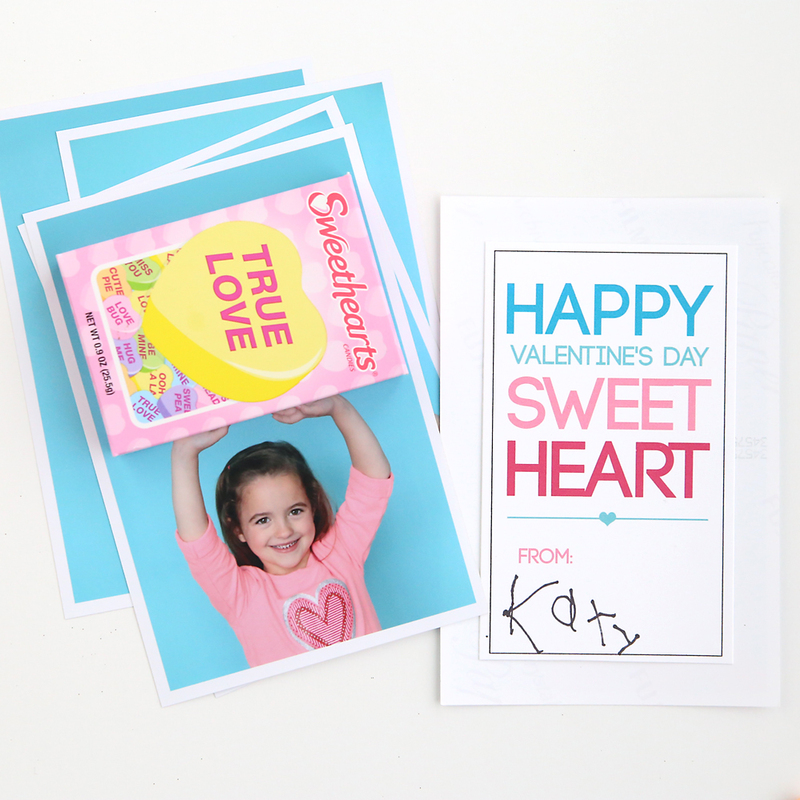 Print them out at 100% or full size and use cardstock or other heavyweight paper. 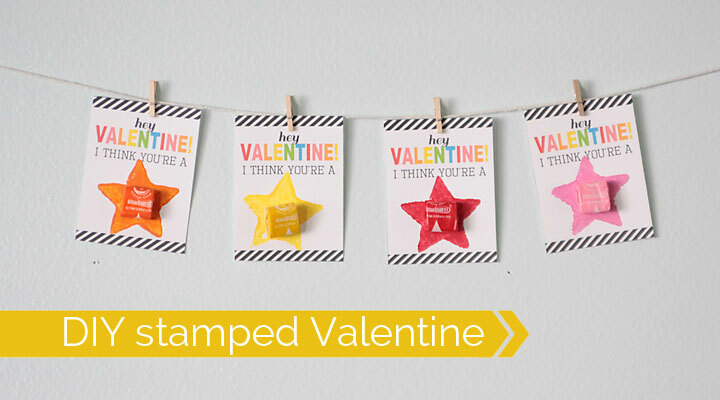 Cut them out, cutting about 1/8th of an inch outside the lines, and then let your child sign each one. 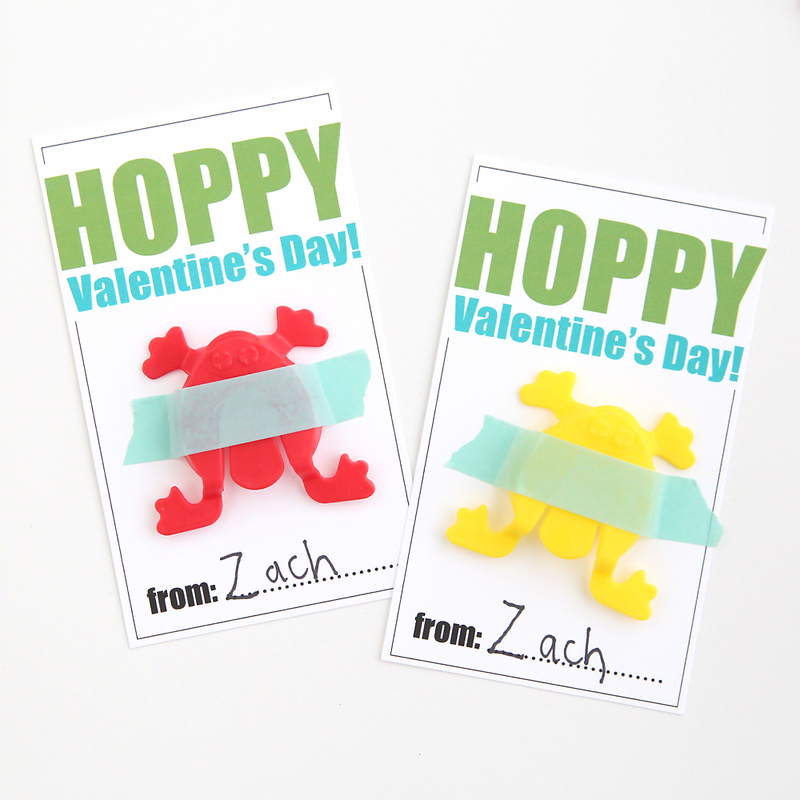 We used washi tape to attach the frogs to the cards. 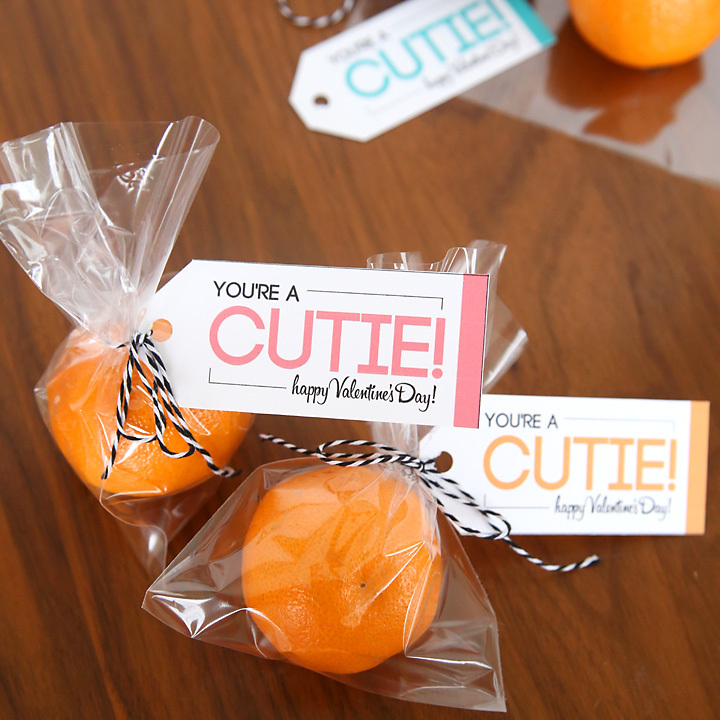 Easy, cheap, and a great alternative to candy!